NORTH MANCHESTER -- The Southwood Knights set a school record for wins in a season and went through the Three Rivers Conference with a perfect 9-0 record to claim that championship. But they came up short of another goal Saturday night when they took their 20-4 record and number 13 ranking against third-ranked and defending sectional champion Oak Hill, who sported a 22-2 record. Oak Hill trailed just once in the game and slowly pulled away from Southwood to pull out a 69-53 win to advance to the Regional. 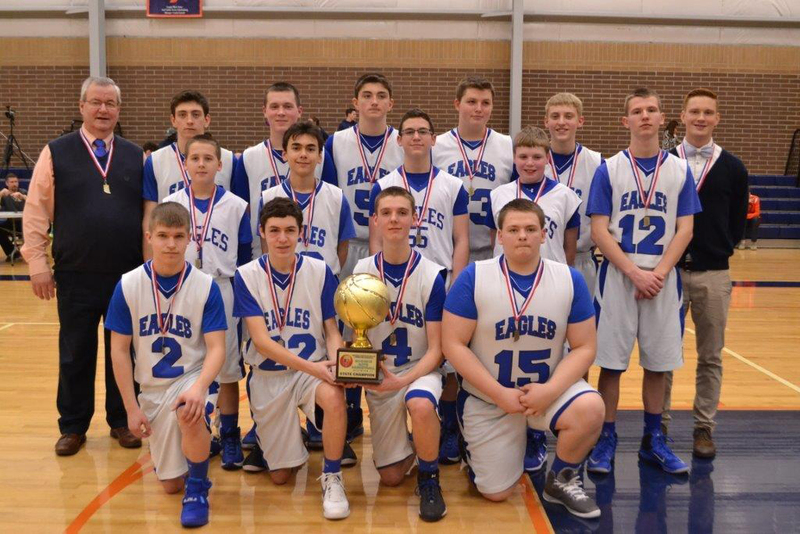 The Emmanuel Christian School Eagles basketball team won its second straight state championship for Division 2 in the Indiana Association of Christian Schools (IACS). The team and fans traveled to Indianapolis on Friday, March 4, and came home with a win against Emmanuel Baptist out of Valparaiso with a final score of 72-49. Hoosier Hysteria begins in earnest this week and the 106th IHSAA Boys Basketball Tournament gets underway. Sectional No.37 will be hosted by Manchester High School. That sectional includes the Wabash County schools. It all begins on Tuesday, March 1, at 7 p.m. with Wabash (6-16) squaring off against county foe Southwood (18-4). On Wednesday, March 2, at 6.p.m, Lewis Cass (15-7) tip it off against Northfield (12-10) at 6 p.m., followed at 8 p.m. with Oak Hill (19-3) playing Rochester (4-18). The Knights of Columbus had its annual Wabash Council Free Throw Championship on Saturday Feb. 6 at the Wabash County YMCA gym. Winners of the 2016 Knights of Columbus Wabash Council Free Throw Championship were Dominic Baker, Olivia Braun, Grant Ford, Jenna Garrett, Dave Ford, Justin Garrett and Grant Warmut. Immediately following the Wabash Council completion competitors from Huntington arrived to compete with the Wabash Council winners for the District Championship. 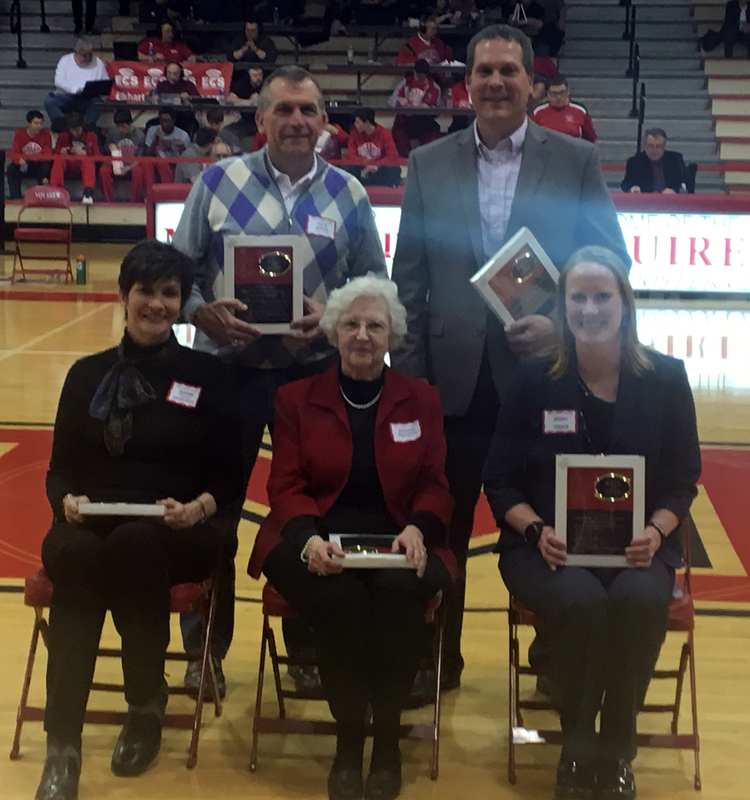 Five people were inducted into the Manchester High School Hall of Fame on Friday, Feb. 26. 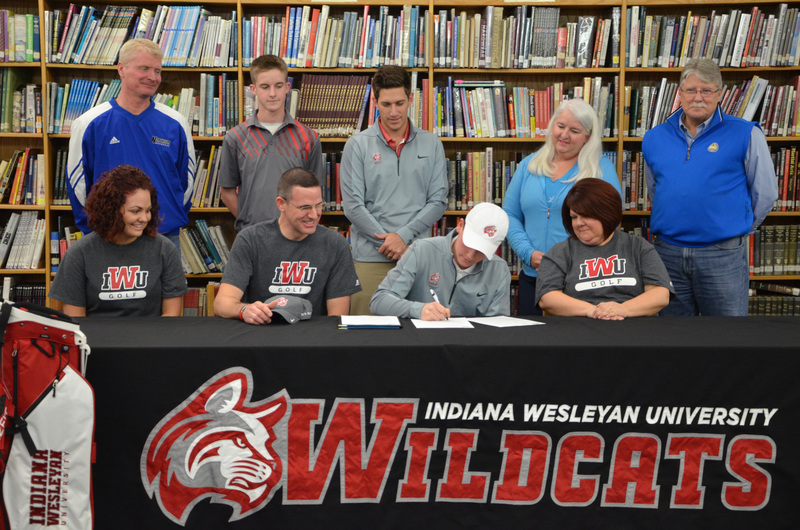 Northfield senior Braydon Schindler signed his letter of intent to play golf at Indiana Wesleyan University on Monday, Feb. 15. The final week of the regular season is upon us in boy’s high school basketball. The Manchester Sectional begins on March 1. The schedule is a Tuesday-Friday combination. On Tuesday, Wabash travels to Eastern. Elsewhere, it will be Senior Night at Northfield and Southwood as the Norse host Huntington North and the Knights entertains Eastbrook. The Friday schedule has Northfield at Oak Hill, Southwood travels to Bluffton, Wabash goes to Peru and the Wabash WebTV crew will be at Manchester as they host Goshen on the Squires Senior Night. Four Wabash County athletes received first team All Three Rivers Conference honors for the 2015-16 girls’ basketball season. Manchester’s Cierra Carter, Northfield’s Payton Thomson, Southwood’s Brooke Elliott and Wabash’s Madison Barden all garnered first team honors. 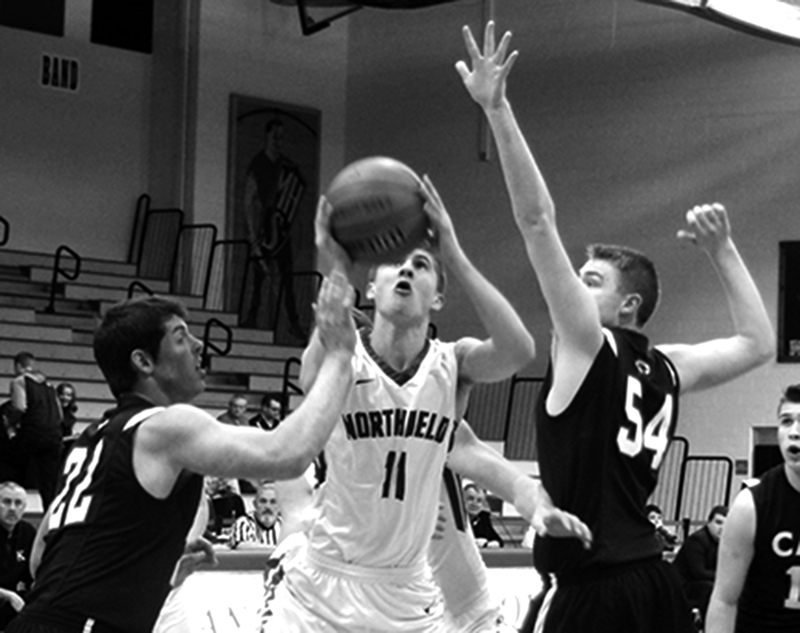 Carter was the sixth leading scorer in the TRC, scoring 339 points, connecting on 103 of 247 shots (41.7 percent) to finish 12th in the TRC. She averaged 15.4 points per game overall, 12.3 in TRC play. She also shot 31.1 percent (23 of 74) from beyond the three-point line, eighth best in the conference.